You would be hard-pressed to find a game as worn out as Solitaire. It's been the default time-waster of Windows users for decades and the topic of many an assistant and receptionist joke. But there's merit to be had in bringing a fresh coat of paint to a done, redone, and overdone concept. That's where Solitaire: Decked Out shines. 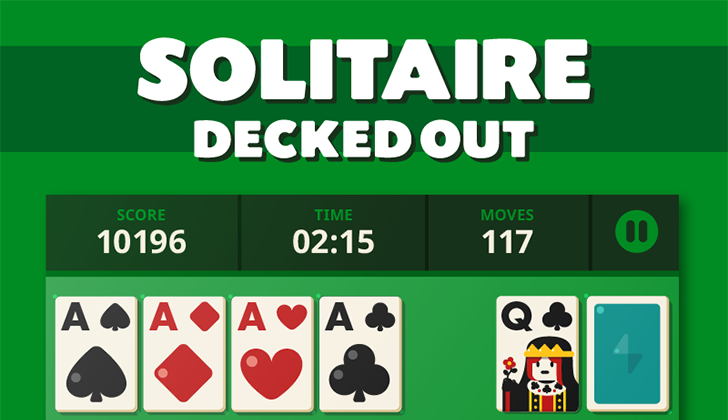 It's another take on Solitaire with the same Klondike rules you've grown to know, a 1 or 3-card draw, some achievements for a little bit of competition, pause and resume, unlimited hints and undos, an offline mode, and both landscape and portrait orientations. 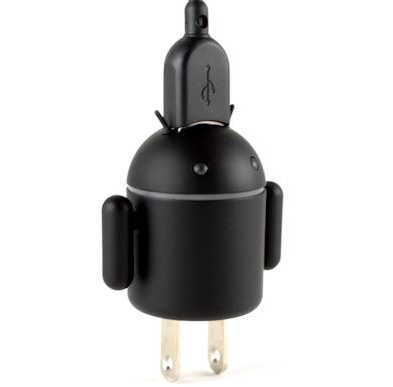 What would 300 singing Androids sound like? Very cute. 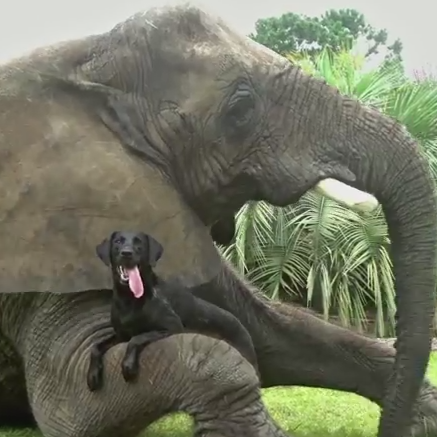 Impossibly cute. Like a marshmallow of kawaii wrapped in a cotton-candy of adorable and sprinkled on top of a rainbow of charm. It would also be very cool. Like a groovy logistical nightmare hidden inside a fun technical challenge. 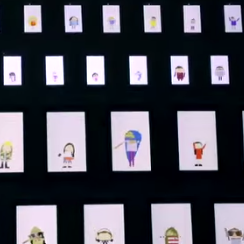 But that's what the Google Japan team has managed to produce: a chorus of 300 different but perfectly synchronized, lovable, dancing and singing Androidify characters, each coming alive inside its own phone or tablet to perform a rendition of The Hymn Of Joy, from Beethoven's Symphony No. 9 (fourth movement). I can't tell if the lyrics are Japanese (my only knowledge of the language stops at Arigato, Watashi Wa, Ni, San, and Konnichiwa) or some Despicable Me-inspired language. In 1973 Disney released Robin Hood, a kid-friendly re-telling of the English outlaw legend with anthropomorphic animal characters. There wasn't anything odd about that - its previous release was The Aristocats. What was odd about the movie was the tonal shift to American folk music, with Texas-born singer Roger Miller providing the songs and narration, and even appearing as Robin Hood's musical merry man Alan-a-Dale (an animated rooster in this version). It is perhaps the most unique of Disney's animated movies in its era. What is all this doing on an Android blog? Well, some genius over in Mountain View thought that Miller's opening song for the movie would be perfect for Android's current "be together, not the same" ad campaign. The core concept remains the same: tap around the tiny circle of firelight to make your quivering peeps shoot at the aliens. 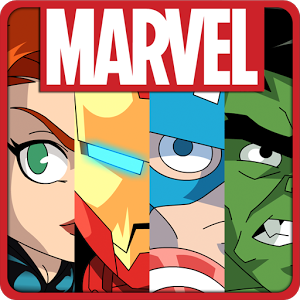 You start off as a basic SHIELD agent, either Nick Fury or Maria Hill, running and jumping through a fairly typical sprite environment. Of course you'll have to avoid bad guys and obstacles while picking up coins, but you can also shoot enemies (yes!) or jump on them Mario-style. If you haven't seen Dony Permedi's 2006 student animation Kiwi!, then I pity your wasted years on the Internet. The short cartoon has amassed more than 34 million YouTube hits, countless tributes and ripoffs, and taught all of us that suicidal optimism can be ingratiatingly cute. One Android developer was so moved that he created a game based on the video, wherein the lovable protagonist can live out his dreams forever, without the heartbreaking splat at the end. Kiwi! 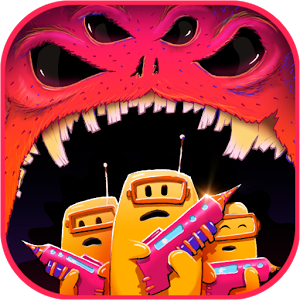 Tribute is pretty basic - it's just a Unity-powered endless runner with three lanes horizontally and three levels vertically. Try and get as far as you can, collecting stars until your tiny New Zealand bird hits something. Endless runners a la Temple Run are fast becoming the default genre for mobile games, and with good reason. Their one-touch play style is perfect for touchscreens, and the short levels work well for bite-sized sessions. That said, it's always nice to see a little innovation, and iOS pilgrim Roller Rally has that in spades. In addition to a competitive racer format, it's got great graphics and tight controls. If you've ever played the console snowboarding game SSX, you'll be on familiar turf here. You race head-to-head with three other critters, collecting coins and performing stunts throughout the level. The tricks are limited to in-air spins, but be careful - you'll have to land on your skates to avoid a speed penalty. The Andru Dark Edition is available for purchase now for $25 plus shipping. 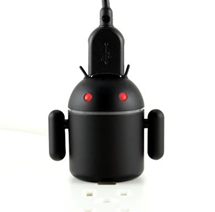 It's got the same posable arms and antennae, stand and cable as the original in a matte black finish. Remember our little friend Andru? Of course you do (and if not, I've conveniently linked a reminder in the first sentence, so you can act like you do)! 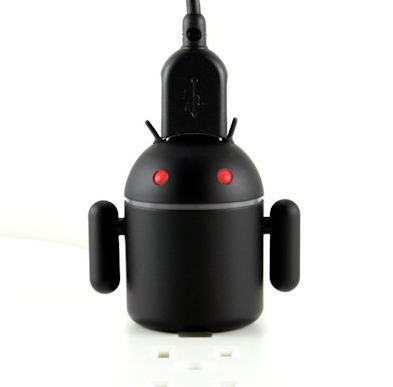 He's so tiny, adorable, and charges your device with the greatest of ease. 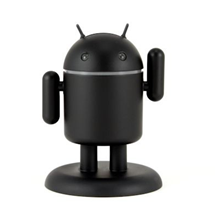 With all his charm, it's no surprise that he's one of our favorite Android accessories. While he's quite the looker with his green exterior, he's going to be getting a makeover over the next month or two, and will be available in three more colors: black, white, and pink. 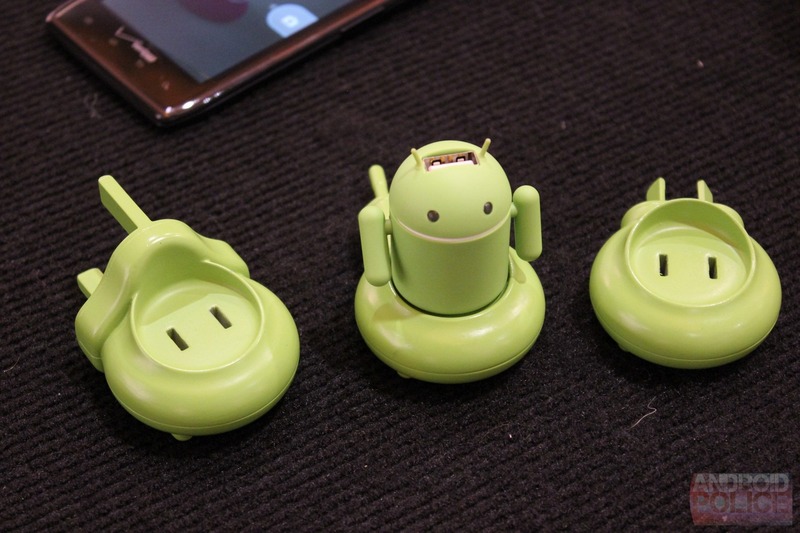 Artem is at CTIA right now and spent some time with the little guys, so he snagged a few pics for us.